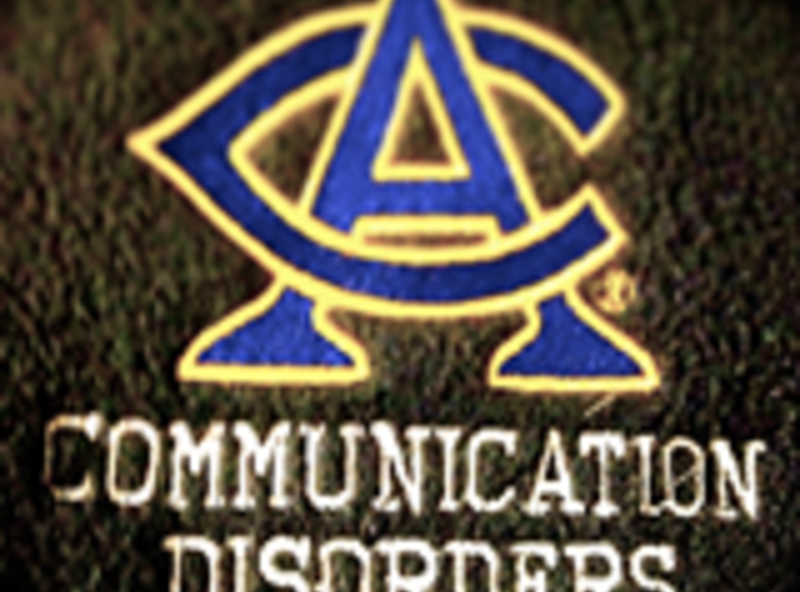 We are Augustana students majoring in Communication Disorders. We are using this fundraiser to raise money to use within our student group. Our group does many things on and off campus. Each year students have the opportunity to attend a national convention for speech language pathologists. This conference helps us learn about our future careers!